Toscana Promozione, an agency representing the Tuscany Region. 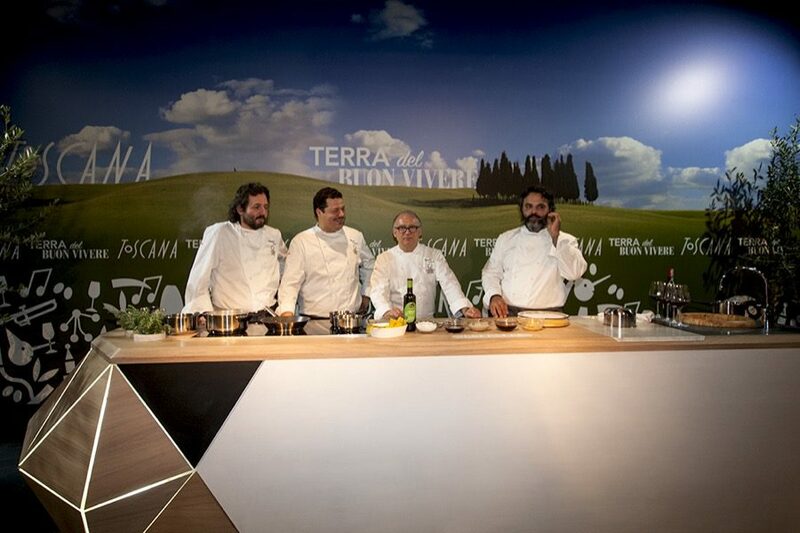 They are responsible for the management of Tuscany’s economic and tourist promotions, with focus on Expo 2015 and the excellence of Tuscan agriculture. 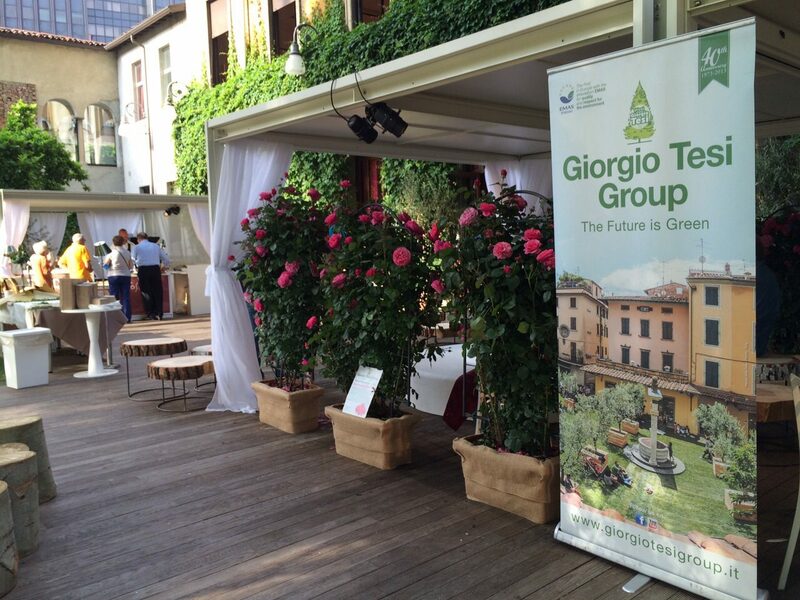 Toscana Promozione aims to support firms, business ideas and create business opportunities around the world. 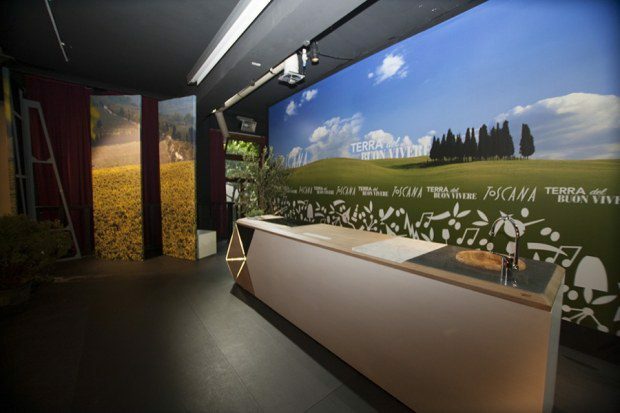 DAG Communication has involved media on several occasions, both showing the exhibition space of the Tuscany Region in the Italian Pavilion at the Expo and at all the events and press conferences that took place throughout the period. The “Fuori Expo” at the Chiostri dell’Umanitaria played an important role in the communication activity plan. Every week events have been taken up by the media, especially locals media. The most interesting ones were taken up by the press with success and also saw the physical presence of journalists in interested target groups and invited to attend show cooking and presentations. 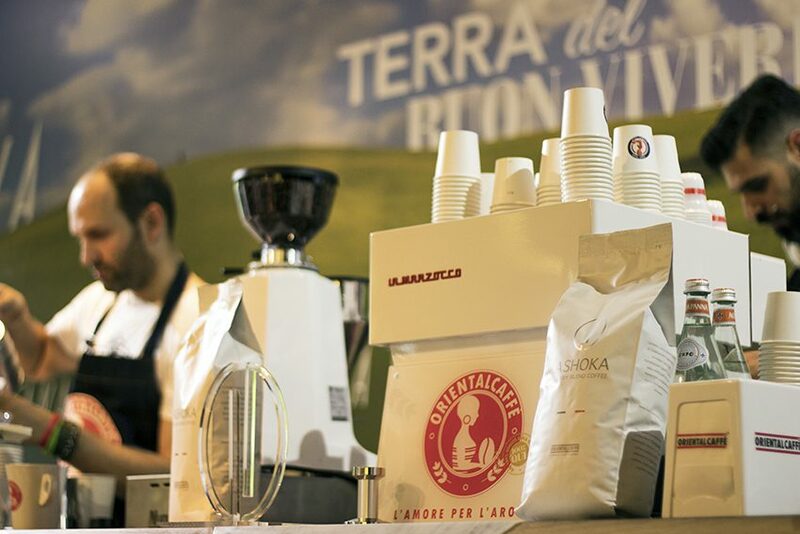 Also in the “Fuori Expo”, themed press conferences, presentation events linked to territories, municipalities, food and wine consortia and typical products were held. The Tuscan Fuori Fuori at the Chiostri dell’Umanitaria played an important role in the communication activity plan. Every week events have been held that have been taken up by the media, especially local. 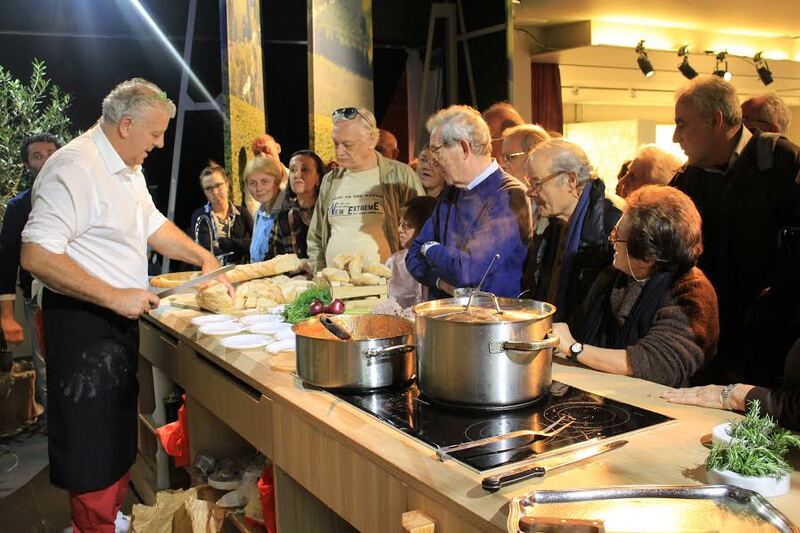 The most interesting ones were taken up by the press with success and also saw the physical presence of journalists in interested target groups and invited to attend show cooking and presentations. 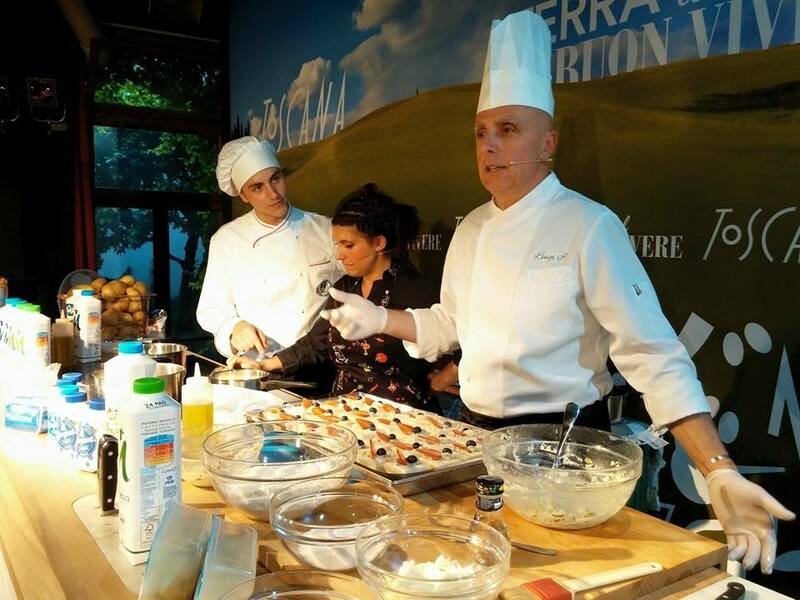 Also in the Fuori Expo, themed press conferences, presentation events linked to territories, municipalities, food and wine consortia and typical products were held. Also in this case, DAG Comunication collaborated with all the subjects involved in the retrieval of all the information for the purpose of setting up the communication activity, specific for each event, involving journalists live and providing them with special press kits. The total press review includes a total of 1100 articles: almost 200 journalists and 583 newspapers were directly involved, including the most important ones such as Corriere della Sera, La Repubblica, Sole 24 Ore, La Stampa, Rai tv and radio, Avvenire, Il Giornale , Friday, Starbene, Sette, Io Donna, D Repubblica, Famiglia Cristiana and others. In coordination with the Sistema Toscana Foundation team, DAG Communication took care of the management and updating of the Facebook fanpage and the Twitter profile, as well as the publication of the articles, contents and press releases as per the editorial plan agreed with Toscana Promozione. The activity of communication on social networks generated 4,600 fans on the Facebook page and 1000 followers on Twitter.